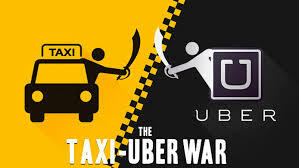 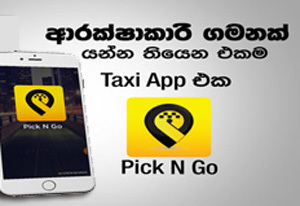 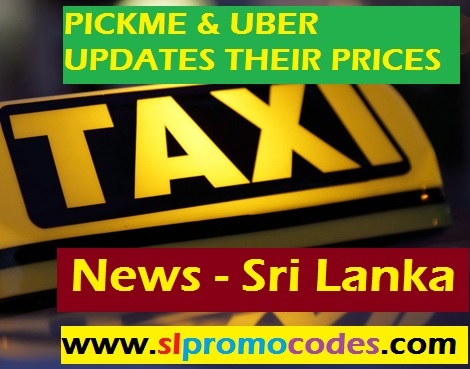 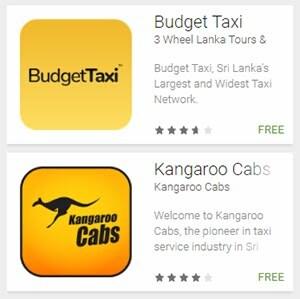 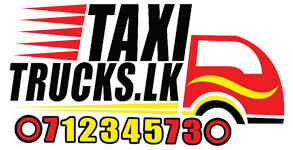 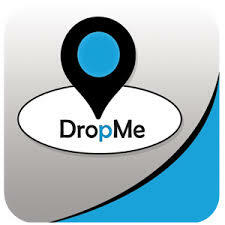 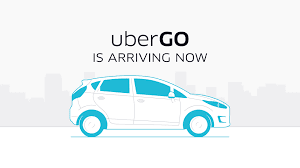 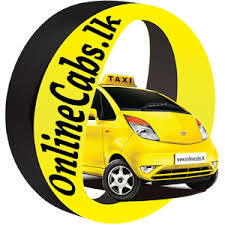 Uber Sri Lanka & PickMe.lk Taxi.lk Promo Codes: UberSL Ride to win this weekend. 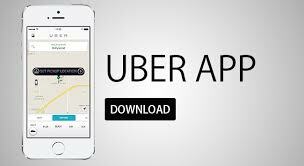 UberSL Ride to win this weekend. 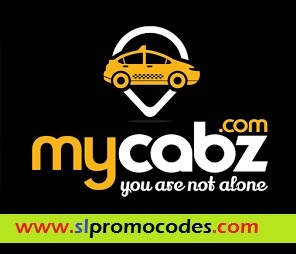 How do you feel about winning a bunch of amazing gifts this week? 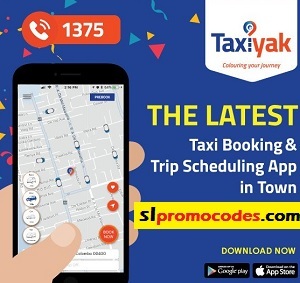 All you need to do is enter the promo code 'LETMEWIN' and take a minimum of five or more rides between Thursday, 29th June 2017 to Sunday, 02nd July 2017 and stand a chance to win!